Looking for a solution to meet an uptick in demand? Whether your warehouse operation is trending single pick items, e-commerce order selection, or full pallet fulfillment, the best solution for your facility may be the one you least expect. Automated storage and retrieval systems (ASRS) are computer-controlled, inventory-management systems designed to automatically put and retrieve inventory from designated storage positions. But what they are not… might be what surprises you the most. ASRS solutions are not too big for your facility, not too big to handle your inventory, and not too cumbersome to integrate with your existing warehouse software and warehouse automation. 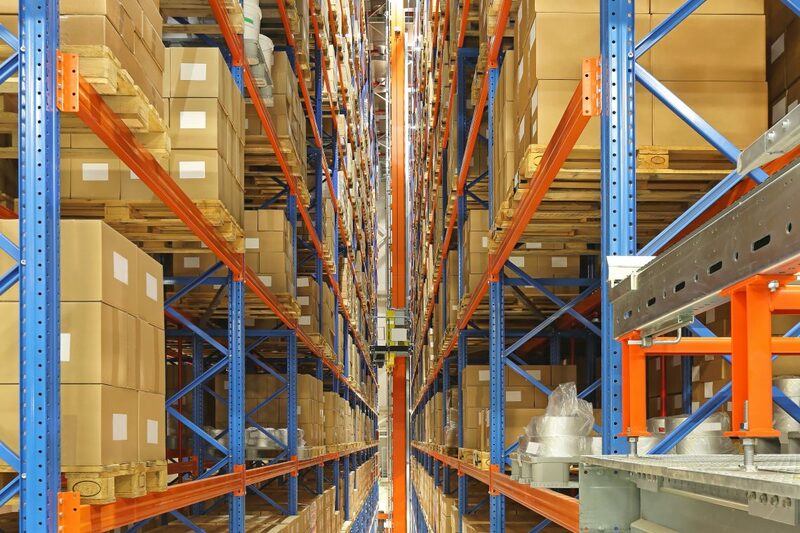 ASRS integration is tailored to meet your space, inventory specs and throughput goals. Not the other way around. E-Distribution has tailored ASRS solutions for customers with a large variety of facility sizes and inventory goals. 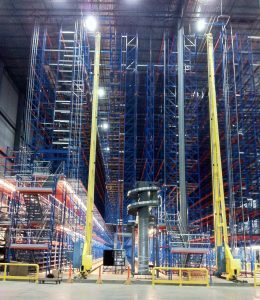 The systems utilize vertical space very well from the lowest, non-ergonomic pick locations to the tallest spots of the warehouse. Here is a helpful example of an ASRS integration that the E-Distribution team completed for QuikTrip Convenience Stores, check it out… then give us a call and let’s get to work meeting the needs of your business.